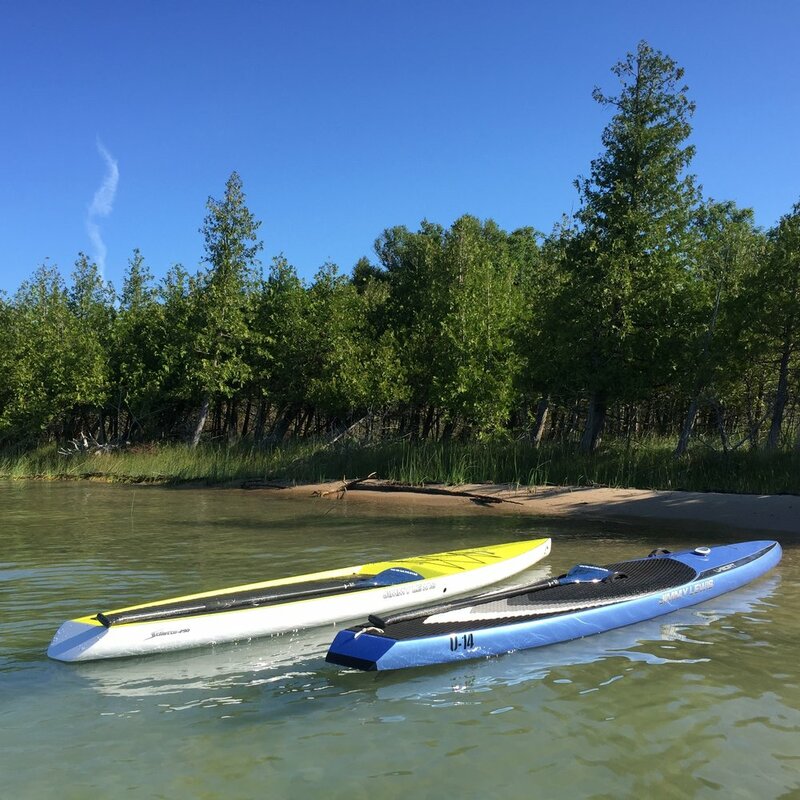 We will meet you on the water so you may demo your board before you buy. The perfect all around boards for Michigan. Features fishing and cooler attachment points. 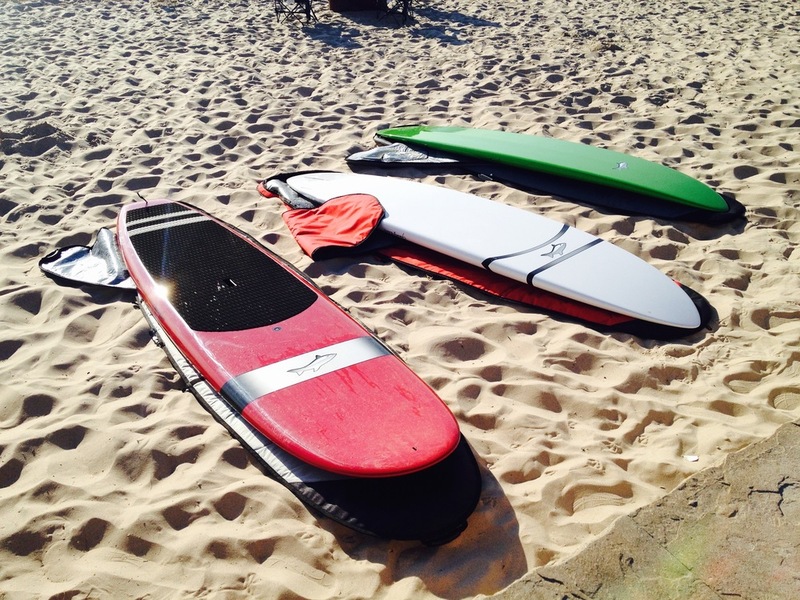 Includes board, paddle, leash and PFD. 2. We bring the boards to you - We will meet you at your dock or at a location and time that is convenient for you! No more wandering around stores aimlessly or browsing multiple confusing websites. 3. Try before you buy - Try out over 14 different models across two major brands. Staring up at boards stacked in a big box store is not the same experience as getting out on the water and feeling the different sizes and shapes for yourself. 4. Financing - We offer interest free financing for 6-12 months to qualified individuals. Save your cash and get on the water now, with a low monthly payment! Sign up with your email address to receive news, updates, sales and events. By signing up we will send you a coupon to receive 5% off your next purchase. We respect your privacy and will never share your email or contact information with any third party. Thank you for signing up for our newsletter. Your coupon code is supplied below. Enter the code upon checkout to receive 5% off your next purchase.